Short Stories: Vol. 1 and 2, by Leo Tolstoy (F TOL) *To read one his most acclaimed short stories, How Much Land Does a Man Need?, which is not contained in these volumes, click here. Brush up on your Presidential Proficiency in honor of Presidents’ Day! We have insightful biographies, documentaries on DVD, anthologies, trivia books, and presidential themed non-fiction titles ranging from the novel to the austere. Biographies (Dewey Decimal System call number 920) are found in the small closet which also contains first editions, cookbooks, and paperbacks. The non-fiction presidential themed books are located in 970 – 973.7, with 973.7 being devoted exclusively to the works of Abraham Lincoln. Non-fiction DVDs are located in the small closet which also contains movies, audiobooks and CDs. 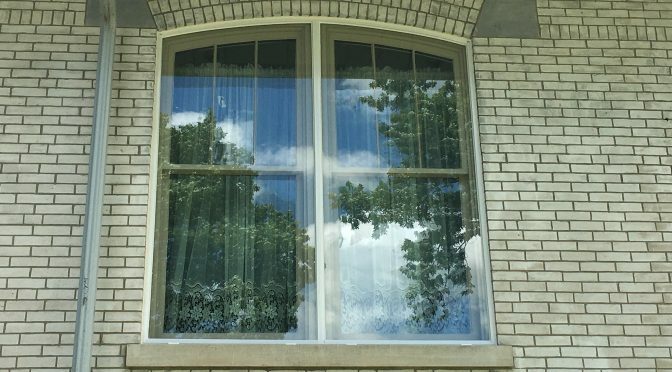 Also, if you are interested in viewing an entire listing of the Dewey Classification System published by the University of Illinois, please click here. Schmaling Memorial Public Library will now be accepting book donations YEAR ROUND!! 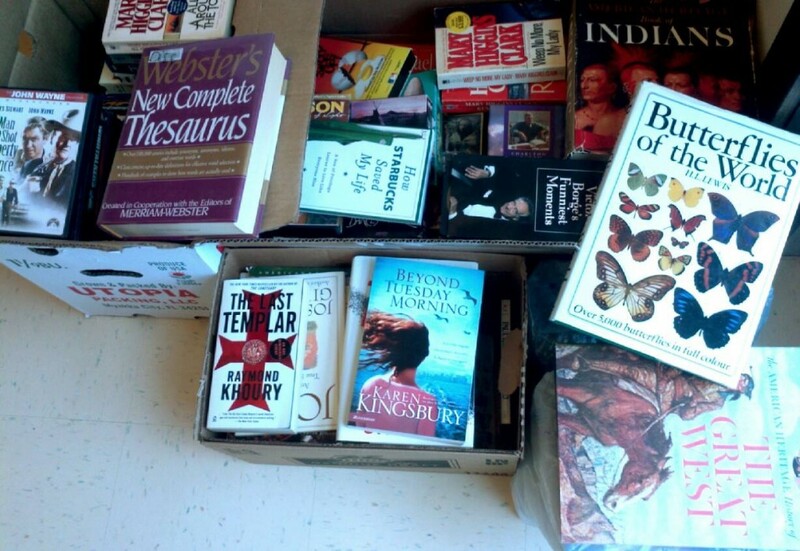 The Library will send donated books that will not be added to our collection to Better World Books who will then sort and sell items through over 50 marketplace channels. The Library earns a commission for each item that we send in that is sold through Better World Books. 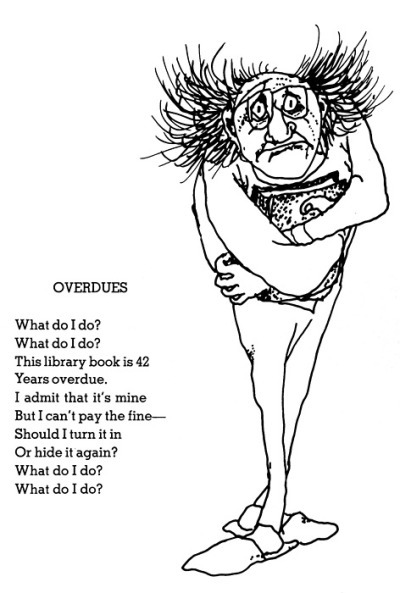 You can help the Library earn that commission by donating your gently used books to the Library. So please, bring us your gently used books, DVDs, and CDs. If you have a large collection of materials to donate (more than one box), please call the Library before simply dropping your donation off. Arrangements may need to be made for large donations, so we ask that you give us time to prepare sufficient space/staff to handle the materials. All set for DUTCH DAYS here at Schmaling. 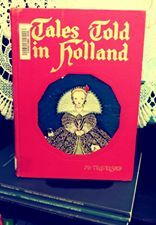 We will be open Friday 11 – 5 and Saturday 10 – 1 for you to check out a display of books pertaining to all things Dutch. Brush up on your art history — we have some beautiful and historically infused resources on Bruegel, Rembrandt, Rubens, Vermeer, and Van Gogh — or read more about all the diverse costumes you’ll be seeing around town; we have some wonderful books on display which illustrate the unique details of, and distinctions between, particular provincial costumes. 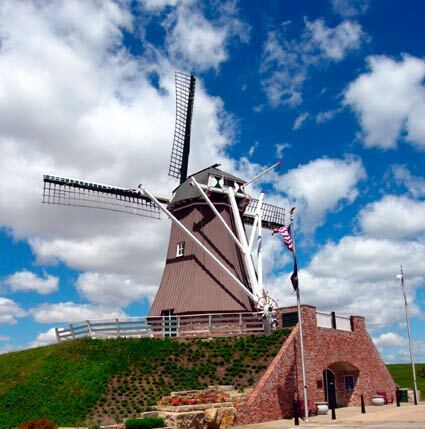 Delve into the rich heritage the Dutch have impressed upon this country and its history: they not only cultivated tulips, but the cities of Chicago and New York as well! 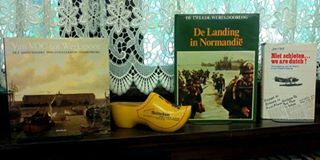 We also have Dutch cookbooks, travel guides and beautiful photography books about the Netherlands, a windmill history book, Dutch books in Dutch, books to help you learn to read those books, Dutch folktales, and even Dutch knitting. Finally, don’t forget the memorable part individual Dutch men and women have played during the atrocity of war. Corrie Ten Boom’s The Hiding Place and Things We Could Not Say, the story of Diet Eman and her fiancé Hein Sietsma, both portray the courageous, faith-filled, and beyond hospitable spirit of the Dutch during the second World War.